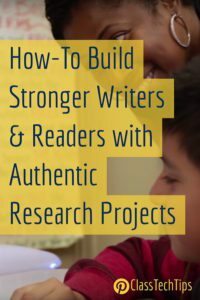 Are you looking to create authentic research projects for students? With Frontier, students lead their own learning by selecting a research topic that most interests them and is aligned to their individual reading level. Students can explore topics they’re passionate about as they dive into reading and writing projects. Frontier provides students with diverse online resources to support their research. 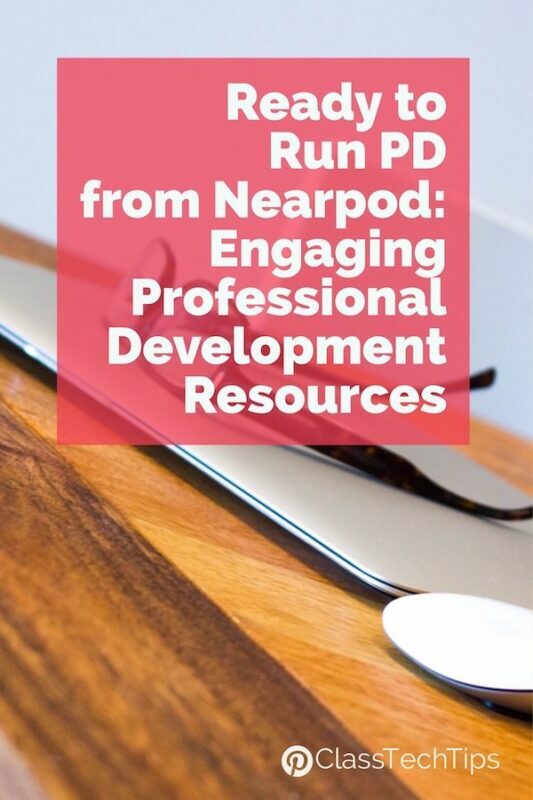 These resources are curated for quality, rigor, and interest. As students work through articles, videos, infographics, and podcasts, they’ll see a wide range of content. 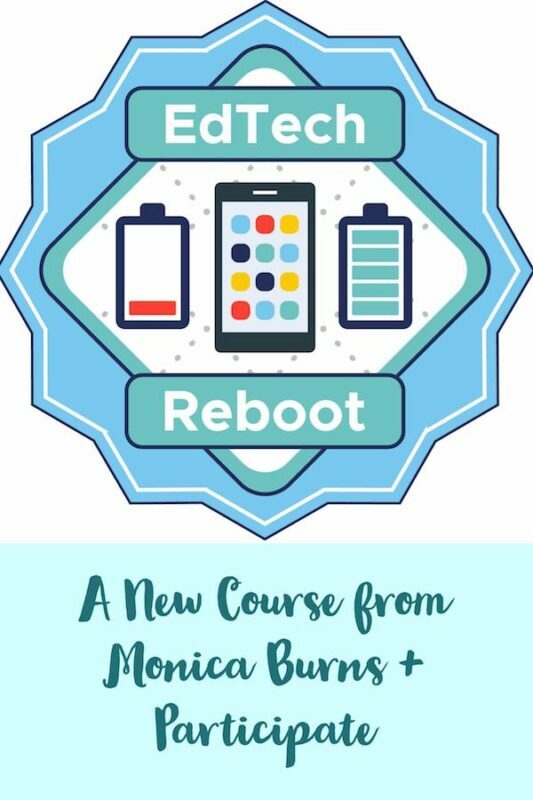 This includes materials created by a number of experts, educators, and app developers. This way students can also learn from multiple perspectives within one single lesson. As they research, students are prompted to think critically about the information they’re presented with and take notes to help them form a nuanced, complex answer to their guiding question. Is LeBron James the Best Basketball Player Ever? How Does Climate Change Impact Polar Bears? Should Artists Such As Taylor Swift Stream Their Music on Spotify? With Frontier teachers can empower students as self-directed learners. This platform lets students give and receive feedback on each other’s projects before they share their final projects with their teacher and class. I certainly love tools that model real-world skills and this is a terrific way to incorporate digital citizenship and collaboration into independent reading and writing activities. Each Frontier project takes approximately 4-6 weeks to complete so students can conduct a deep dive into a project. By giving students the opportunity to explore high-interest topics you are making connections to what they care about and bringing the real-world into the classroom. The team at Frontier is also offering free trials through mid-December!